Interfer B.V is an importer/distributor who is specialised in a.o. fasteners, door handles, furniture fittings and security products and is a supplier to the various DIY chains in the Netherlands and Belgium. With our wide range of approx. 10.000 products, we offer almost everything in the field of hardware. We supply well-known A-brands such as Nemef, Axa, Lips, Secu and Rotadrill, private labels and our own brands Avenue and i-Fix. Interfer was founded in 1988 and is located in Nijkerk. The name Interfer is a combination of International and Ferro and displays who we are: an internationally operating business concern who is specialised in the development an distribution of hardware concepts. 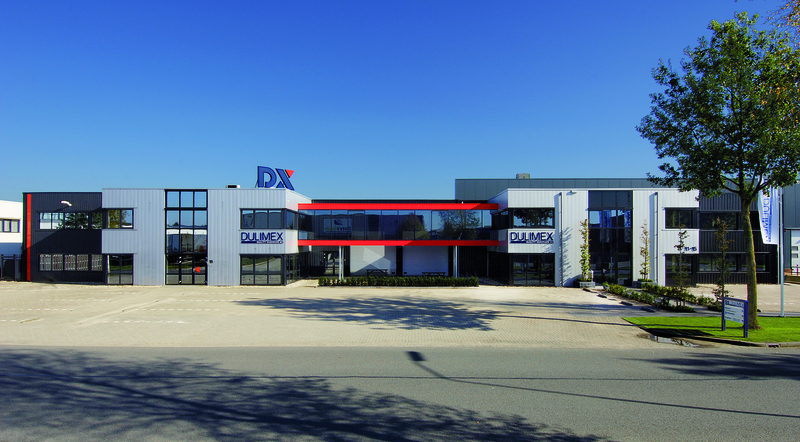 Dulimex is a European distributor of hardware, architectural hardware and security products and is a supplier to a.o. wholesalers in the Netherlands, Belgium and Germany. Dulimex is located in Vaassen. 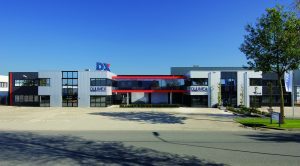 XM Pacific takes care of the sourcing and buying of products that are produced in the South-East of Asia, for both Interfer and Dulimex. 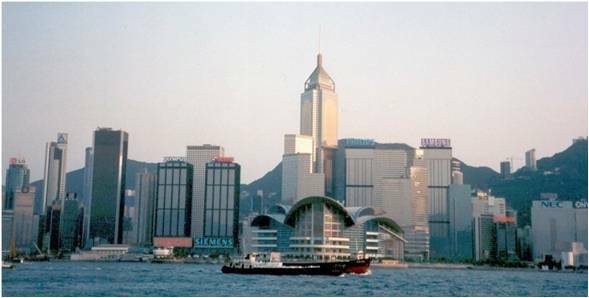 The XM Pacific office is located in Hong Kong since 1996. 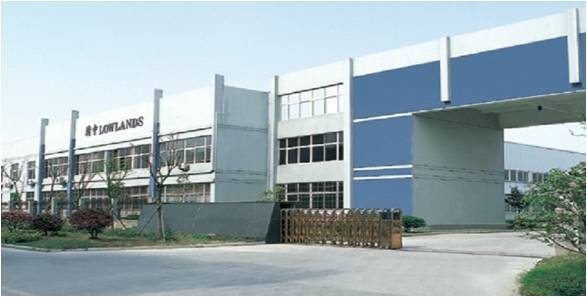 Lowlands is located in Ningbo in China. 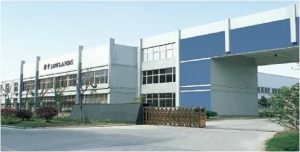 From this location, an important part of the fasteners and hardware products of Interfer are bought and customer-specifically packed.